The culinary masterminds at Ben & Jerry’s, geniuses behind Cherry Garcia and Half Baked are making "Cereal Splashbacks," ice cream flavors designed to taste like cereal and milk's sweet 'n' soggy love child — starting on National Cereal Day. Look out, Peanut Butter Cup lovers! REESE'S is coming out with a stuffed Peanut Butter Cup that is packed with crunchy chocolate chips. 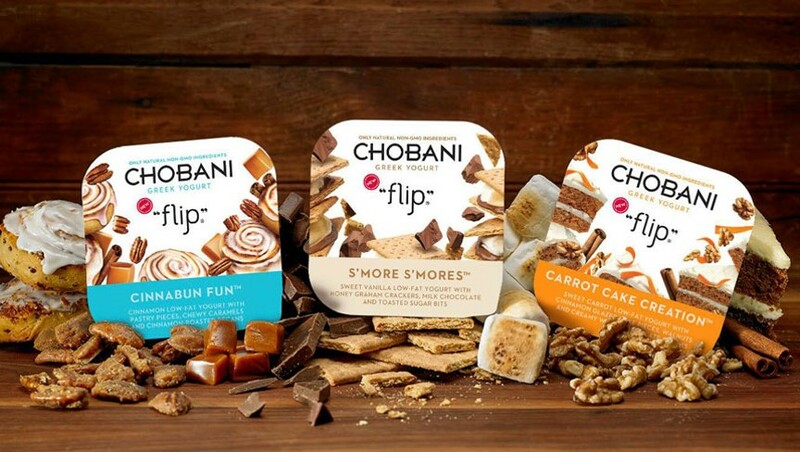 In just 12 years in the business, Chobani has managed to out-sell Yoplait, and the brand anticipates an elevated sales push with its new Flips line. 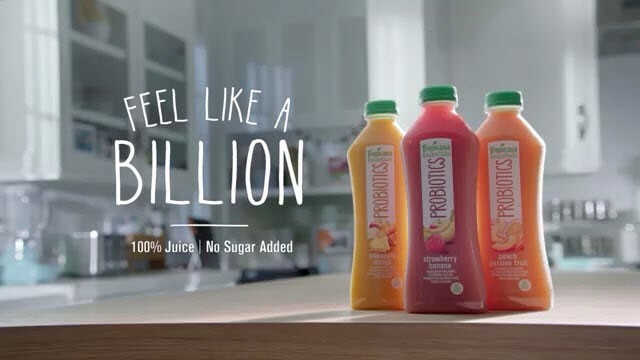 Tropicana realized the downfall that the juice world has experienced lately, so its new campaign centers around a line of juices including probiotic bacteria. 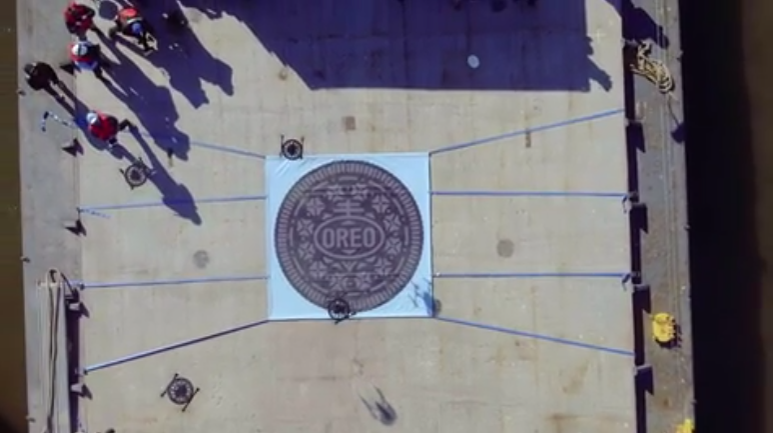 The brand launched a new TV spot, as well as digital, social and in-store shopper marketing.